ELR makes use of the best partners for our thermal cameras, together with them developing the best thermal solution for the end user. 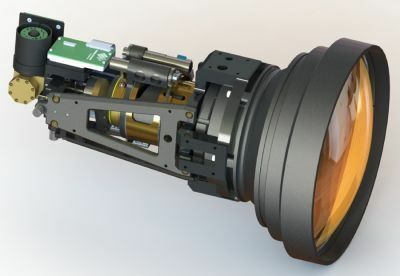 Cooled and uncooled thermal cameras for medium and long range distances. Different detectors and lense sizes. ITAR/ETAR controlled cameras or only EXPORT LICENSE controlled cameras, cooled and uncooled. ELR has developed a technology for long life coolers up to 50.000 hours. The thermal cameras of ELR have their menu controlled by a standard Pelco D keyboard. ELR writes all the interfaces and develops its own software inhouse for controling the cameras and all their different options. In the download section you can find the product matrix of ELR cameras, which shows the different thermal camera options.